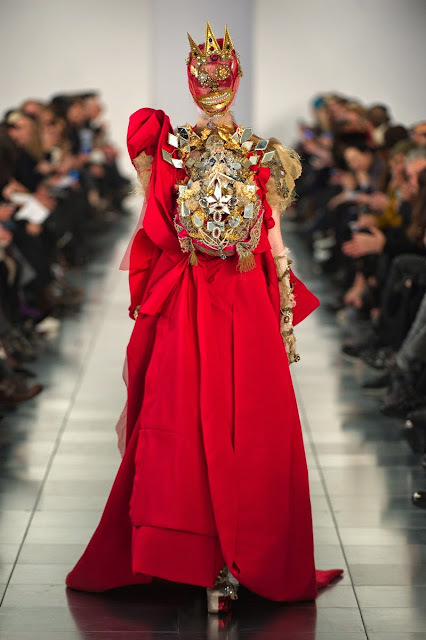 After 4 years of John Galliano hiding away due to a huge controversial matter (I'm sure everyone knows about it - so I won't explain), he is BACK. Back for good, may I add, and what a way to return. This show is probably one of my favourites in a long time. Not only has it got the signature Galliano flare but the fact that it's Martin Margiela's collection also shines through (maybe only because of the white background?). 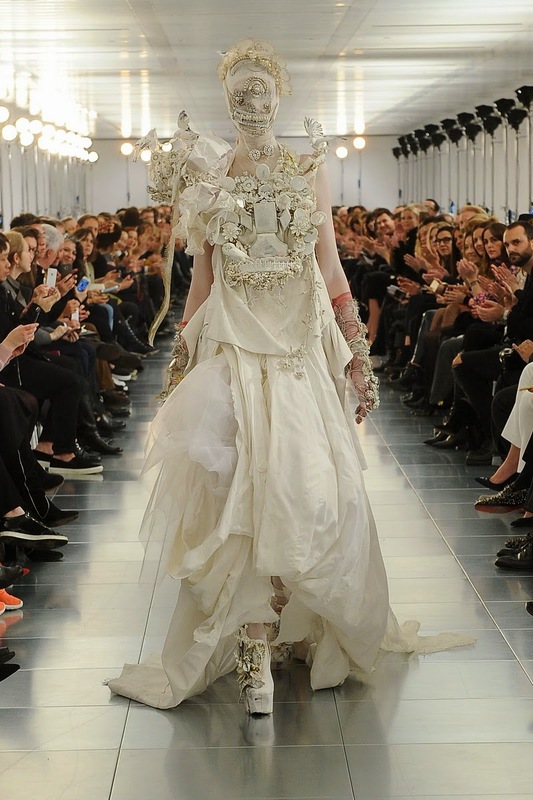 It was brave of OTB (the group which controls Margiela) to give John Galliano a deserved second chance after the controversy, especially as the house is so different from Galliano's style, being rather edgy rather than feminine and "historically inspired designs". Nonetheless, I think it was a brilliant decision on their part and will definitely give them the coverage they want. 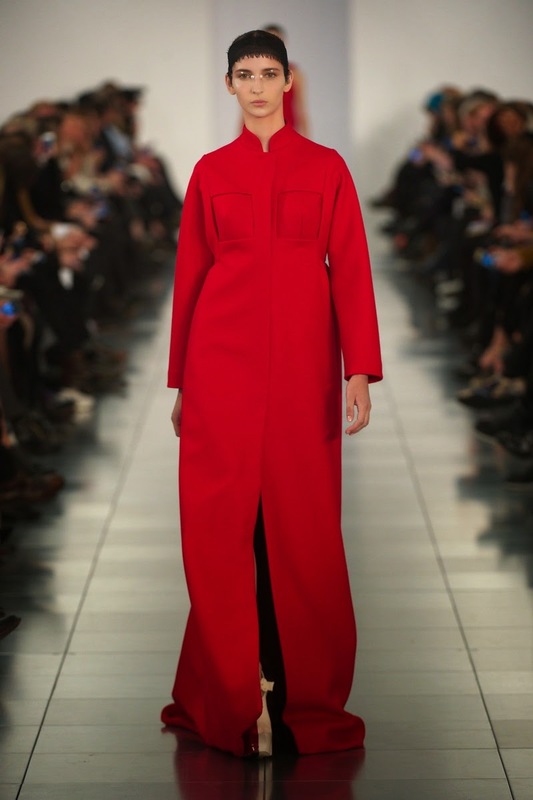 The show of the season has already come and gone, John's debut back into the world of fashion, and the reports suggest that everyone absolutely adored it which can only mean good news for Maison Margiela. I personally can't wait for his next show at Paris Fashion Week. According to a source, Anna Wintour stated "It was brilliant. What I loved was the mix: There was so much that we know and we love about John, but then he took the Margiela vocabulary and translated it in such an appealing and innovative way. 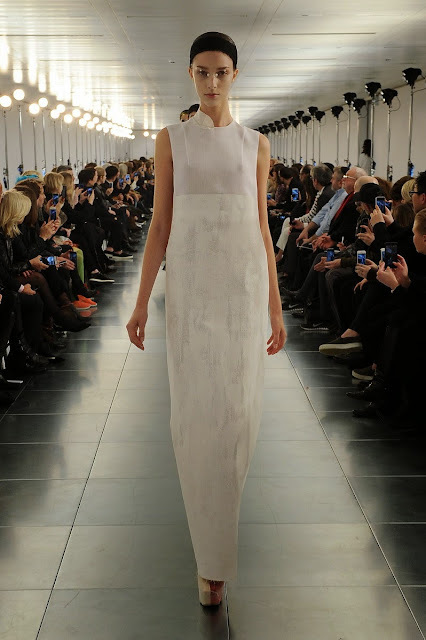 I loved seeing all the toiles at the end where you can see all the work and the new embroidery." Whilst another fashion icon, Kate Moss, said, "You know when you get the shivers down you legs? I had shivers up and down my legs." In my opinion, he seemed to have matured (if that is the right word?) on his years away from industry and whilst he would have usually strutted onto the catwalk after his collection, dressed up in a bizarre get-up, today he did a quick walk on-walk off in the house's signature lab coat. 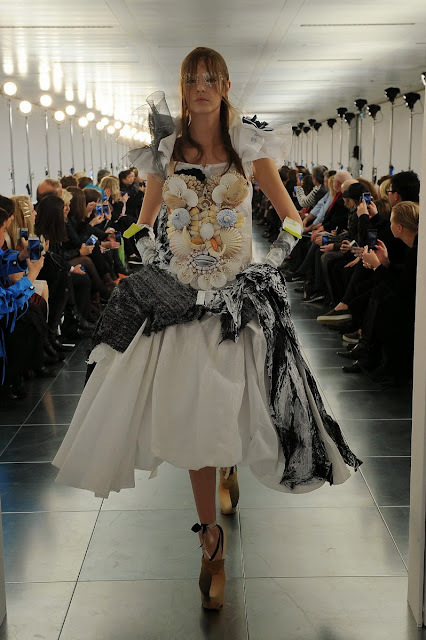 His garments, however, were still flamboyant and had the signature Galliano twist to them whether that be gathering of unusually large amounts of fabric or the obviously crazy ideas behind the collection. The majority were bold, heavily embellished and detailed whilst a few were very simple, well cut suits and shift dresses. My favourite piece must be the completely red ensemble with the two circular PVC pocks and a plastic face feature on the front and paired with latex tights and two tone platform heels, it is truly spectacular. More of a piece of art, than an actual piece of clothing. I think that this was a "favourite" among most. The thing I loved the most about the show (besides the garments themselves, was the face that after the first walk, the models returned for a second part wearing the toiles and developments of the collection. I thought it was this raw and insightful part of the show that really made the show what it was and showed the passion and hard work that goes into each garment. I think this bit of the show also reminded the audience (and the people now looking at the collection online), that this is a collection for Maison Margiela. 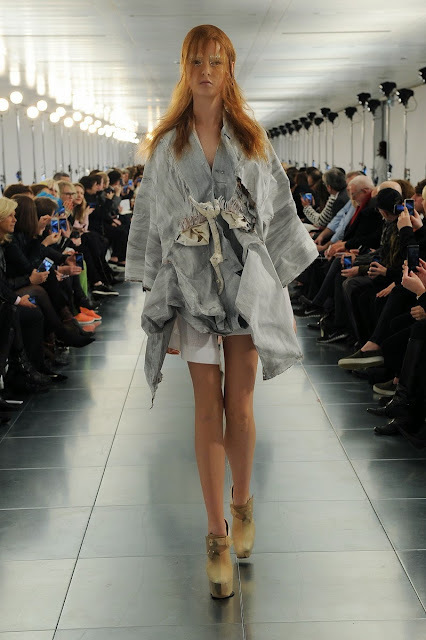 The toiles and experimentation reveals the raw edge and deconstruction that Margiela is famous for. According to the show's notes, the collection is inspired by "a process of discovery, returning to one's roots: Piece by piece, deconstructing and constructing a new story for Margiela." 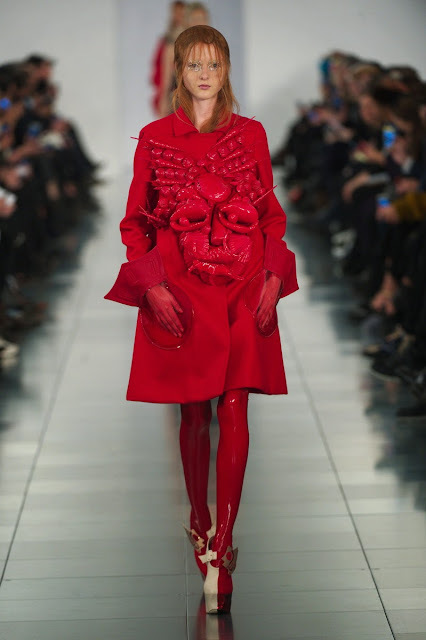 What do you think of Galliano's return? 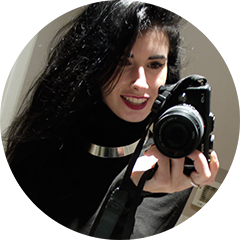 I'd love to hear your opinions, even (especially) if they're different to mine! I actually couldn't agree with you more, what a comeback! 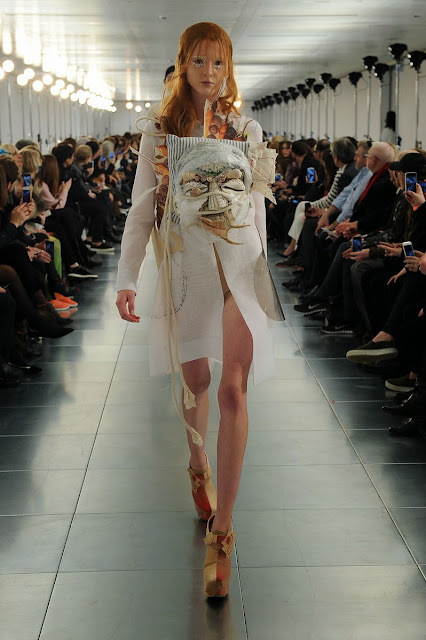 Sometimes you just need a long break to think, expand and create; It certainly helped Galliano. I have a few favourites including the second photo and the red look you pointed out; like you said the rawness is what makes this collection revolutionary. Over all, I think other designers have some pretty big shoes to fill, this will be hard to beat in terms of creativity!